England could receive more national parks after Environment Minister Michael Gove announced that he would initiate a review of the country's natural landscapes. In Gendertag, Mr. Gove wrote "the time is ripe" for a review, almost 70 years later, of the creation of the first national territories. It will consider expanding England's network of parks as well as areas of outstanding natural beauty. 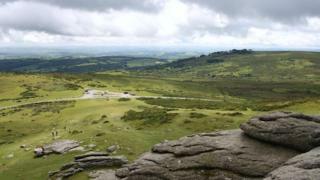 England has 10 existing national parks including Dartmoor and New Forest. 19659007] It also has 34 AONBs – including the Chilterns, the Cotswolds and the Isle of Wight. According to Mr. Gove, population growth in Britain, combined with technological changes and a decline in some habitats, meant it was time to "look at these landscapes again." He stressed that the aim of the review is not to reduce the protection of natural areas, but "to strengthen them in the face of today's challenges". "We want to make sure that they are not just preserved, but improved for the next generation. "Do we support anyone who wants to live, work or visit these beautiful places, should we actually expand our designated areas?" He added, "I want Julian to think explicitly about how we can extend and enhance the protection we give to other valuable landscapes." England has 10 national parks – the Broads, Dartmoor, Exmoor, Lake District, New Forest, Northumberland, the North York Moors, the Peak D the South Downs and the Yorkshire Dales. The first national parks that were created were the Peak District, Lake District, Snowdonia and Dartmoor in 1951. In Scotland there are two – Cairngorms; and Loch Lomond and the Trossachs – and three in Wales: the Brecon Beacons, Pembrokeshire Coast and Snowdonia. Mr. Gove said, unlike the national parks of other nations, "our working landscape" and lived off peasants. Mr. Glover, who was described by Mr. Gove as a "passionate advocate for the land," said, "Our protected landscapes are England's most beautiful jewels and we owe a great debt to past generations Wisdom had to preserve them. "The system they created was a force, but it also faces challenges. 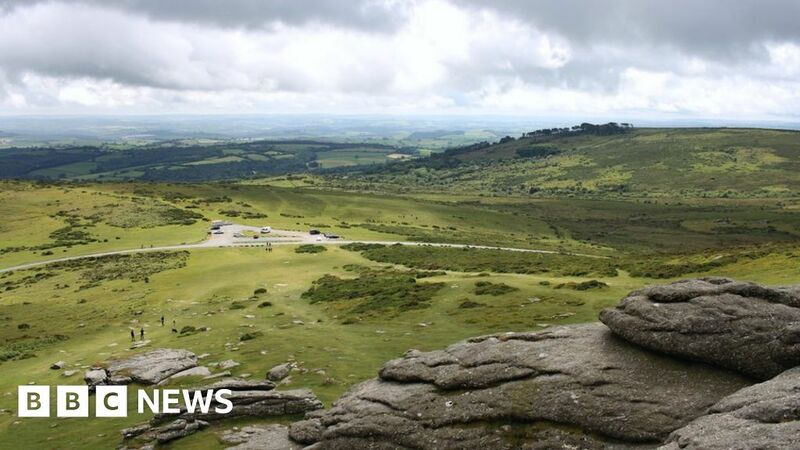 Margaret Paren, President of National Parks England, said the announcement was "very welcome" and that the organization wanted to "play a full role". She added, "As we approach the 70th anniversary, we look forward to a future that fosters its beauty, is loved and accessible to everyone, and continues to support thriving communities in these working landscapes." National parks are areas that are particularly protected due to their landscape, their wildlife and their cultural heritage, and are funded by the central government.